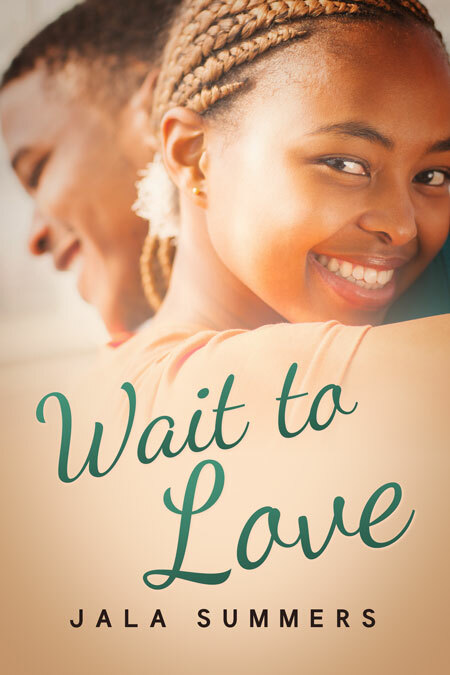 Beetiful designed the book cover to Wait to Love, an upcoming novel by Jala Summers. 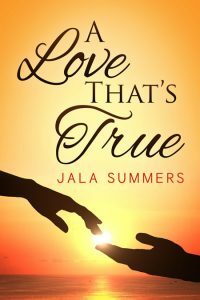 Jala Summers lives in Texas with her husband and two children. 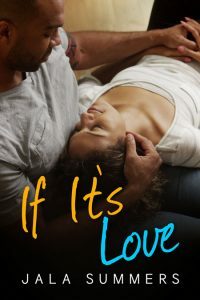 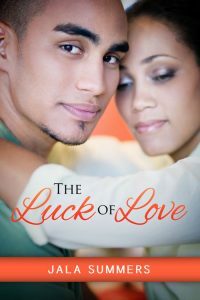 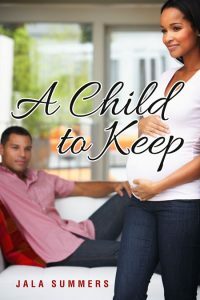 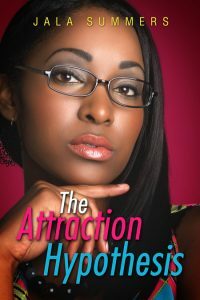 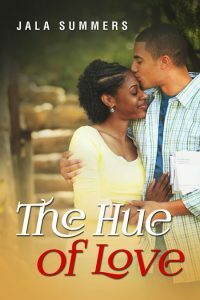 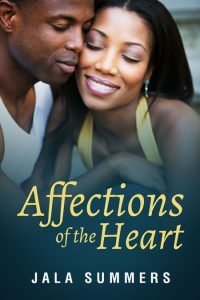 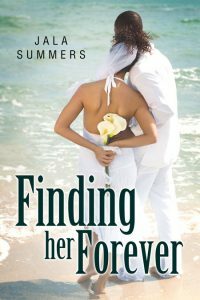 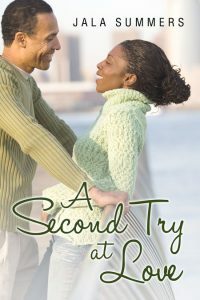 She works in the healthcare field by day but lives her passion by night writing fiction. 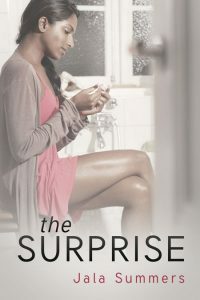 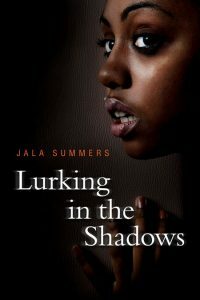 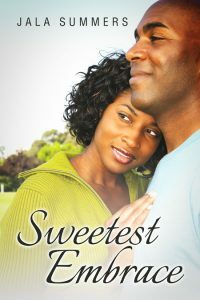 Jala is the author of primarily Contemporary Fiction, spanning across the Women's Fiction, Urban and Romance genres. 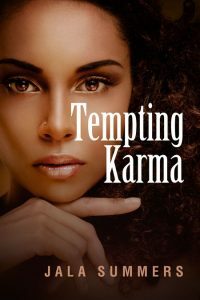 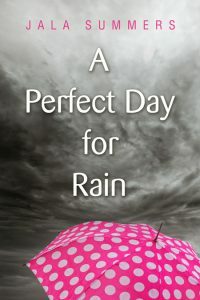 The author appreciates a story that hooks the reader and pulls them in for an entertaining ride. 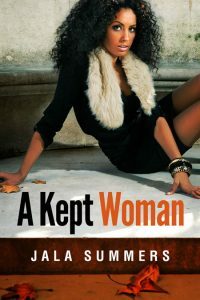 She likes to explore the intricacies of life and she believes that the complexities of human emotions, human nature and human experiences are more than enough to drive any story. 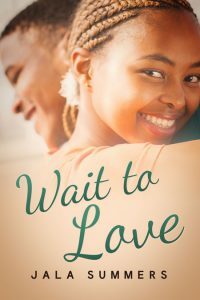 She hopes to provide an exciting glimpse into the lives of the characters in her own head, who refused to be quiet until their stories were told. 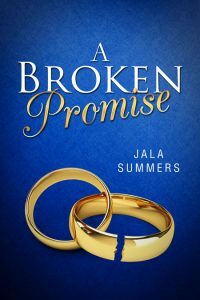 Jala loves to hear from readers. 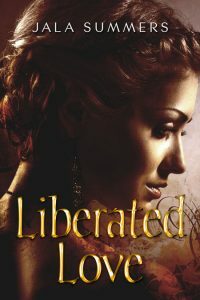 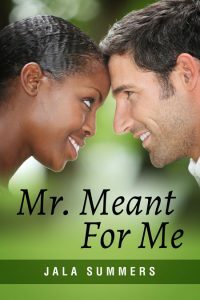 Let her know your thoughts, or just connect with the author at the following links.